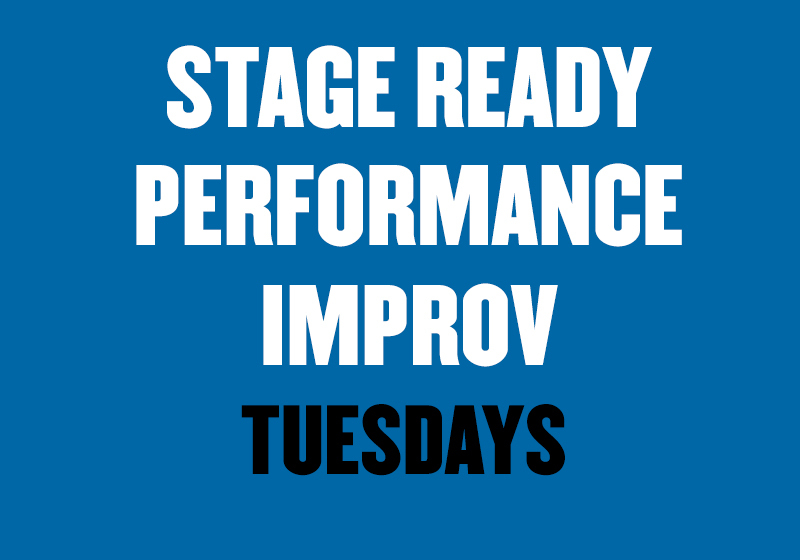 This class is for the serious improv performer. 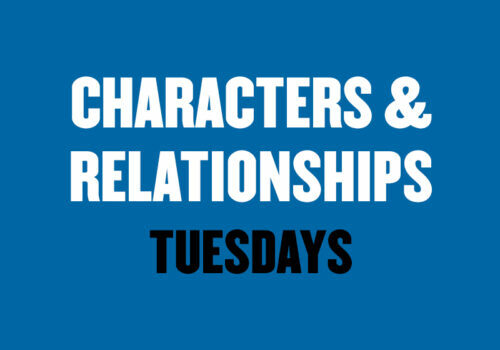 It’s all in the name as this class prepares with the tools you need to wow an audience. Heavy scene work, a focus on monologues, and both short and long form performance improv will be the focus points of this class. Our experienced instructor will not only teach you highly used improv formats but show you how to be successful at performing them. Prerequisites: Spontaneity Class, higher level of improv training, or permission of Education Director.